Hush Puppies celebrates their 60th birthday with a sense of nostalgia, releasing their limited edition “Decades Collection” just a couple of days back. Always providing comfort and functionality, this new line honors the style that have defined men’s footwear in the past. Starting from the 1950s to the 2010s, they have created one shoe to embody the aura of the time. The line is extremely diverse and playful featuring everything from a sleek oxford to a bright suede slip. 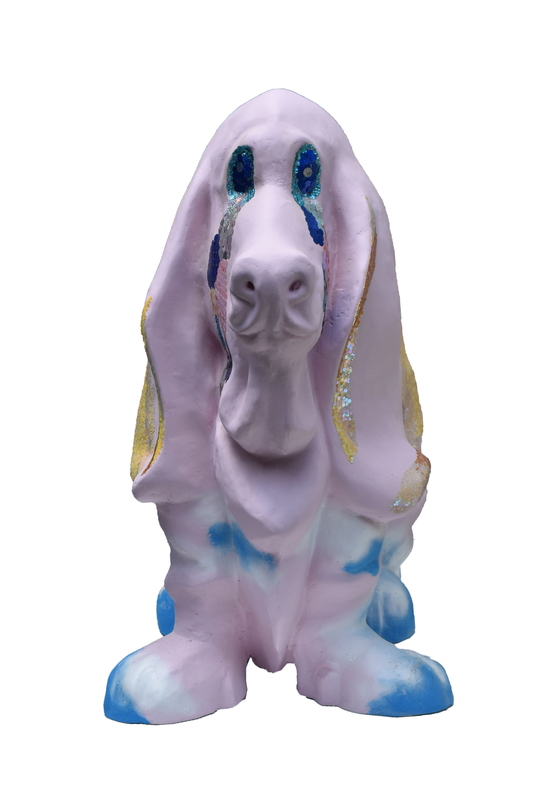 In addition, Hush Puppies asked 14 artists to recreate the brands iconic Basset Hound sculpture to help celebrate the creativity and diversity of the brand. The renditions were done by local and foreign artists, each drawing inspiration from a specific decade. All of the sculptures are for sale with proceedings benefiting Save our Street Dogs. The pieces will be sold on an online public auction and will run from the 9th to 30th June, 2018. Come see the sculptures yourself at Clementi Mall from the 22nd to the 28th of June.